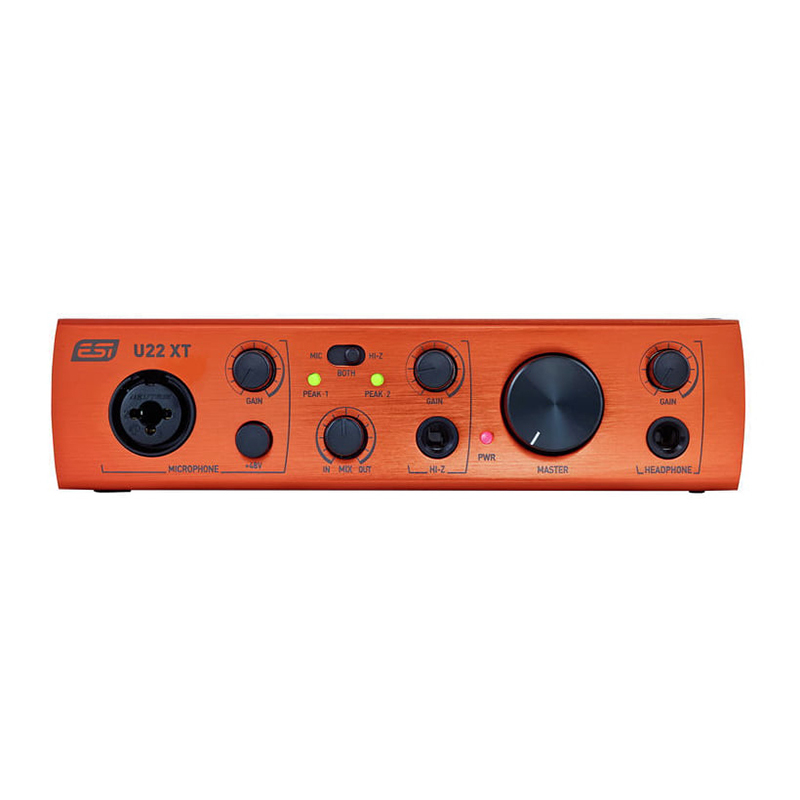 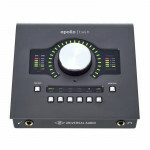 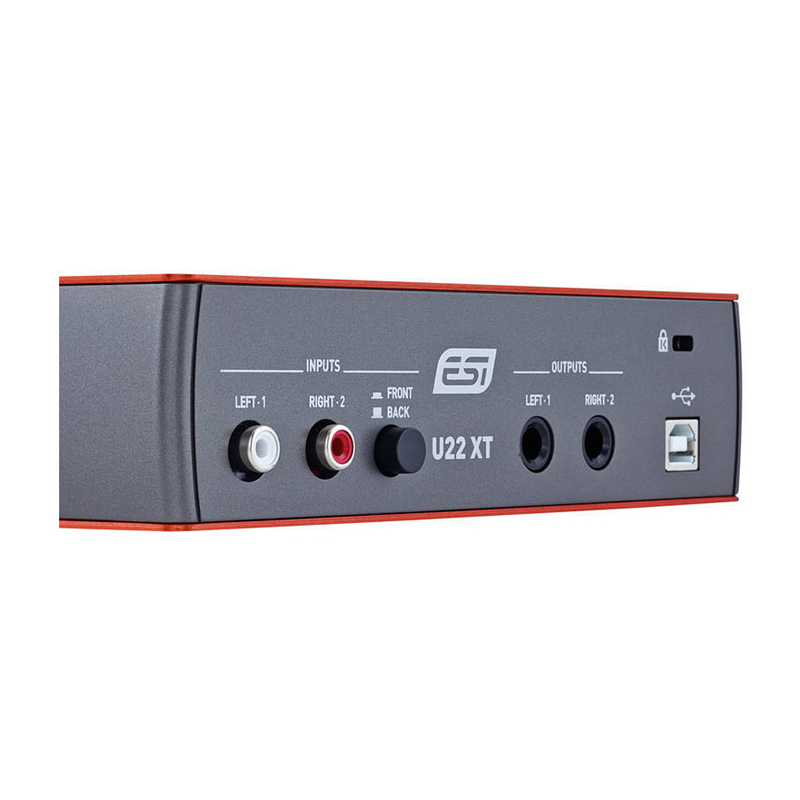 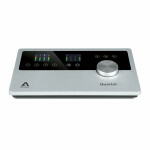 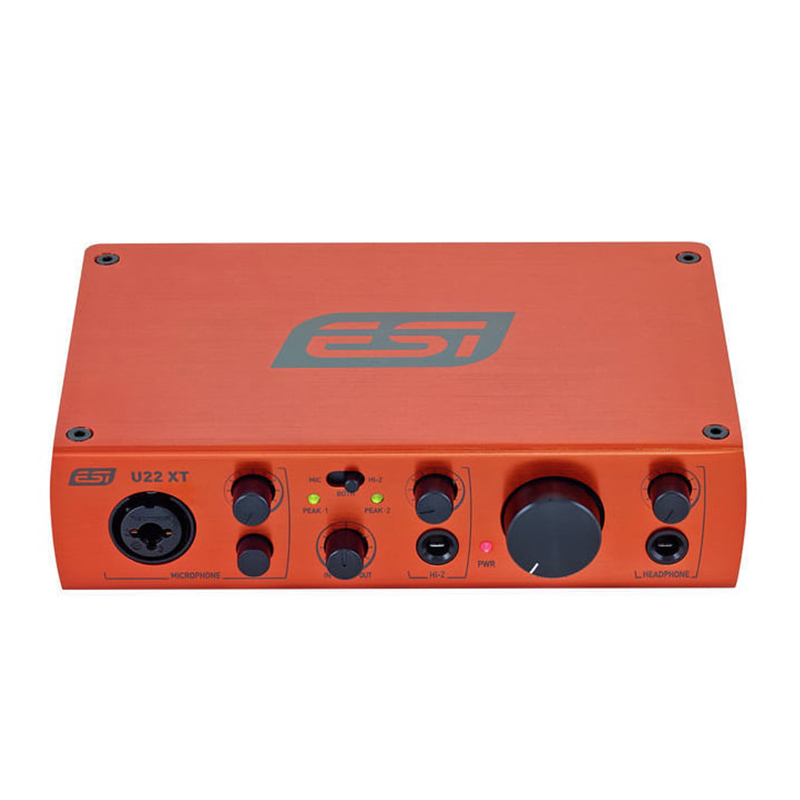 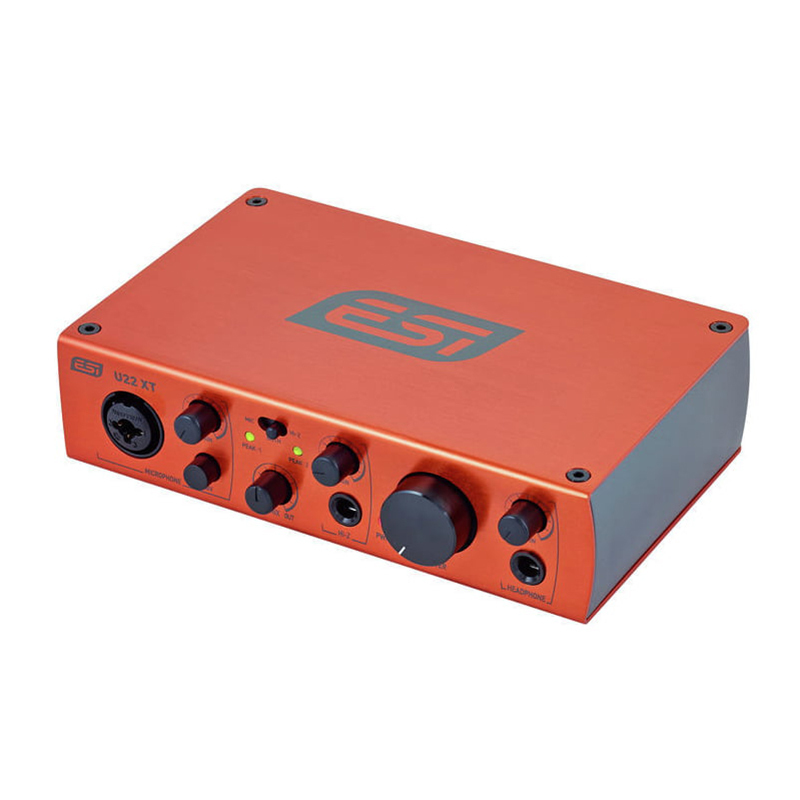 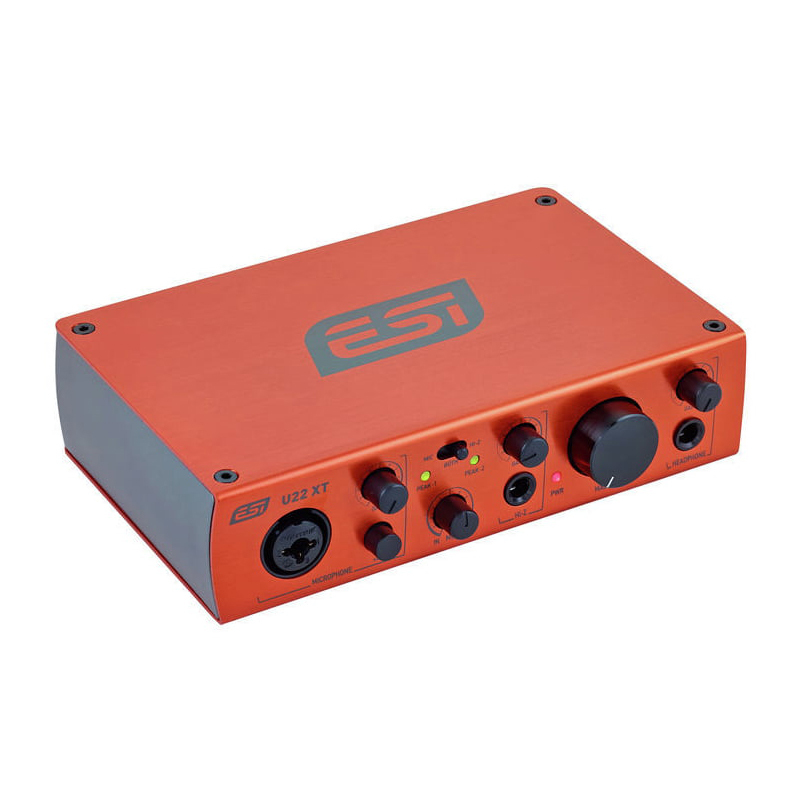 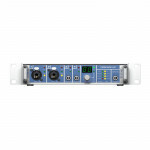 The U22 XT from ESI is a two input, two output USB 2.0 audio interface featuring a single microphone input with phantom power and a Hi-Z instrument input. 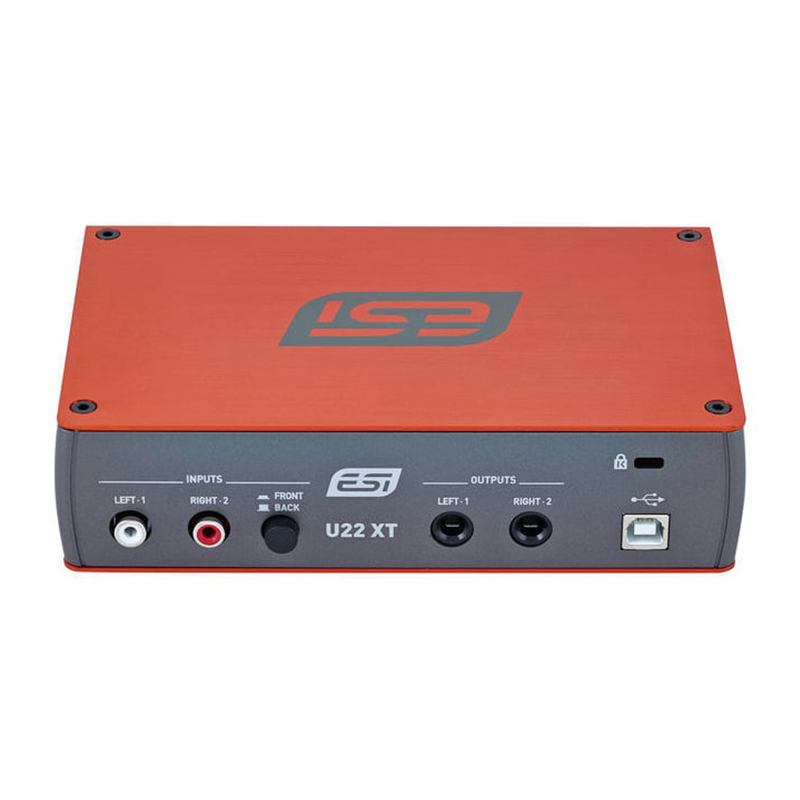 The unit provides low-latency drivers with support for WDM, ASIO 2.0, and Core Audio, based on the company's EWDM and DirectWIRE technology. 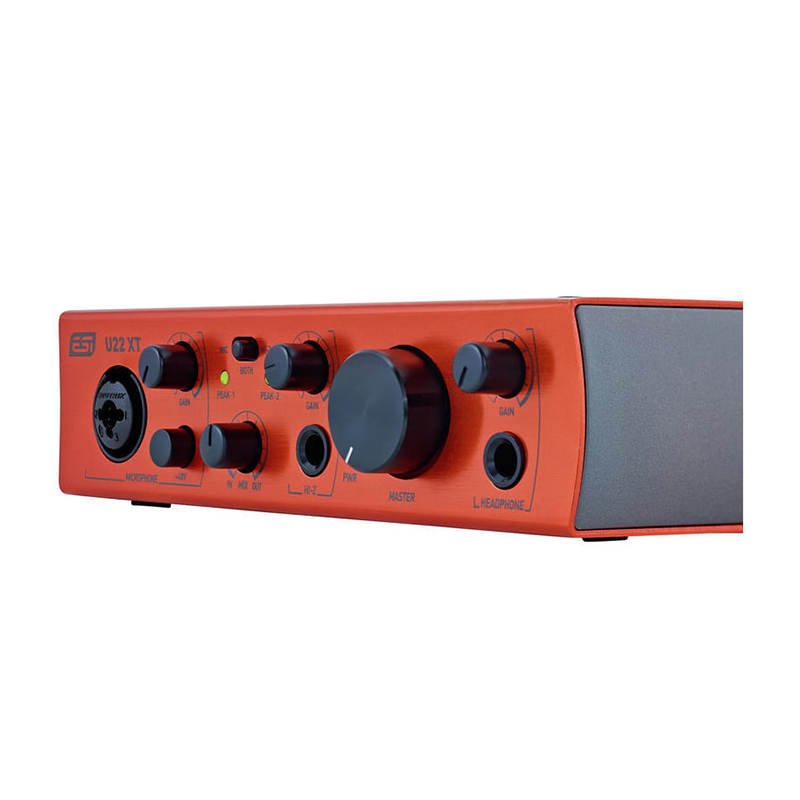 با پرداخت ماهیانه ۸۶,۰۰۰ تومان این کالا را اقساطی خریداری نمایید.